Today it’s Barbies 55th birthday and people all over the world are celebrating this. 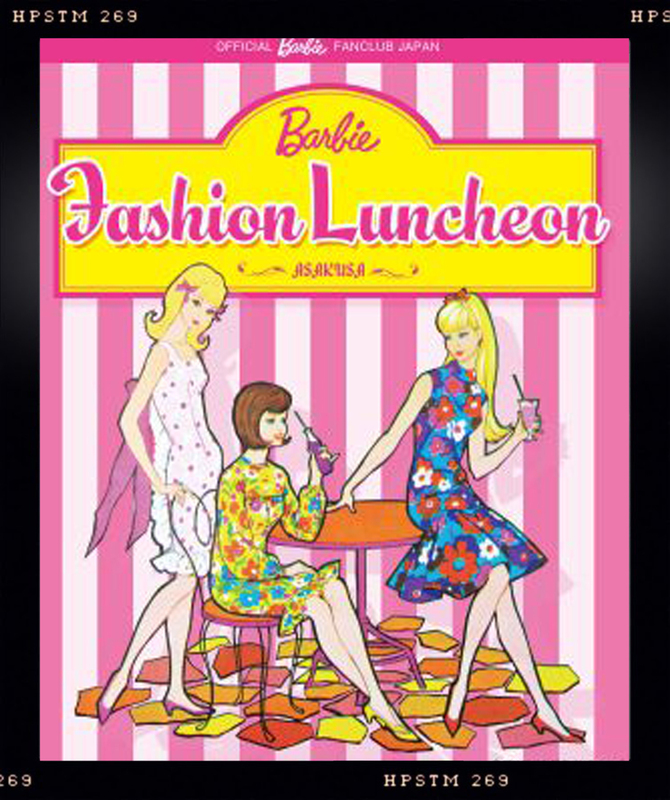 In Japan they celebrate her birthday with a Barbie Fashion Luncheon. 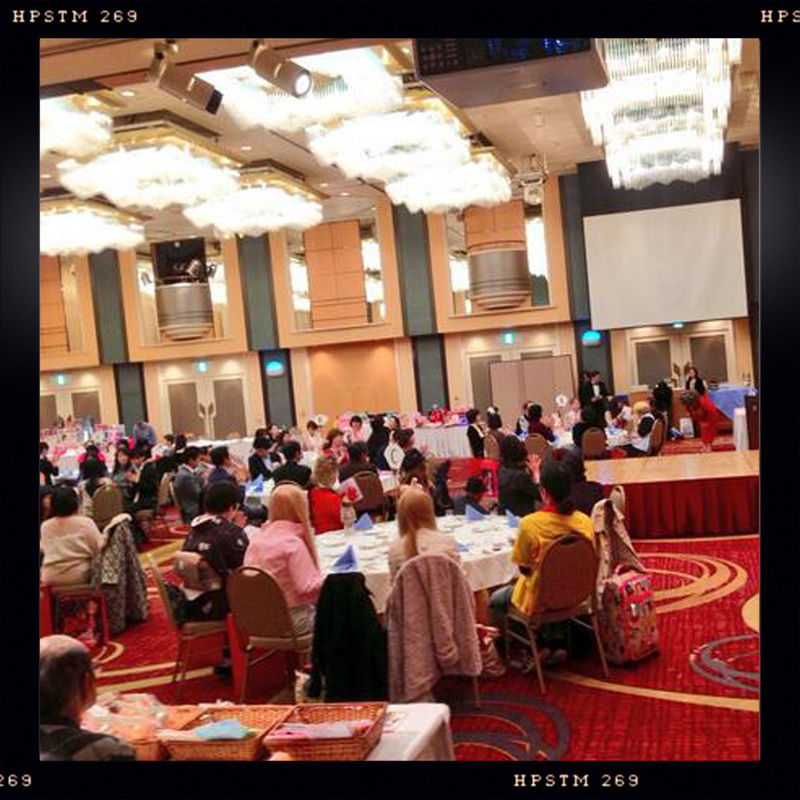 This Luncheon is the 8th Japanese Barbie Convention. 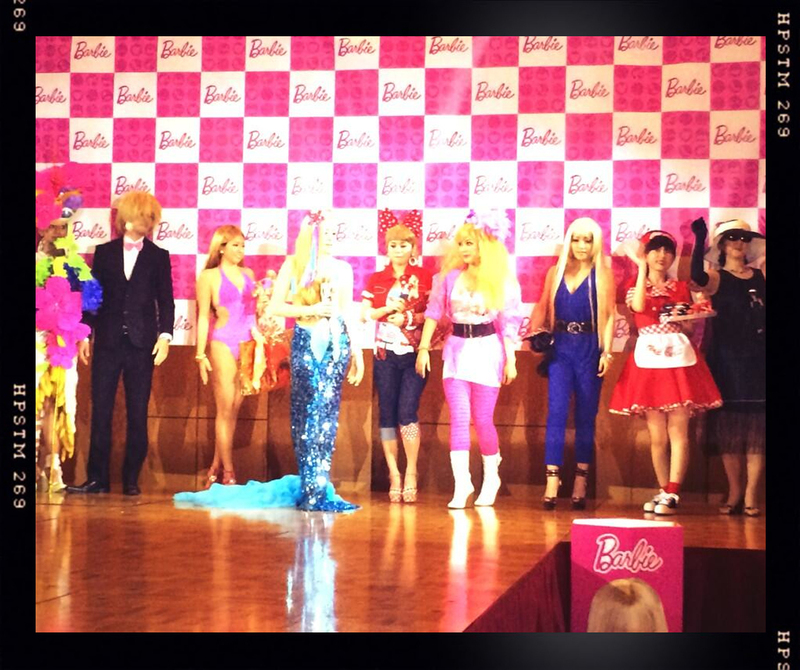 This convention is organized by the japanese Barbie fan club . The convention is held in the Asakusa View Hotel in Japan. Here is a fun promotion video for this years convention. They start the convention with a workshop. 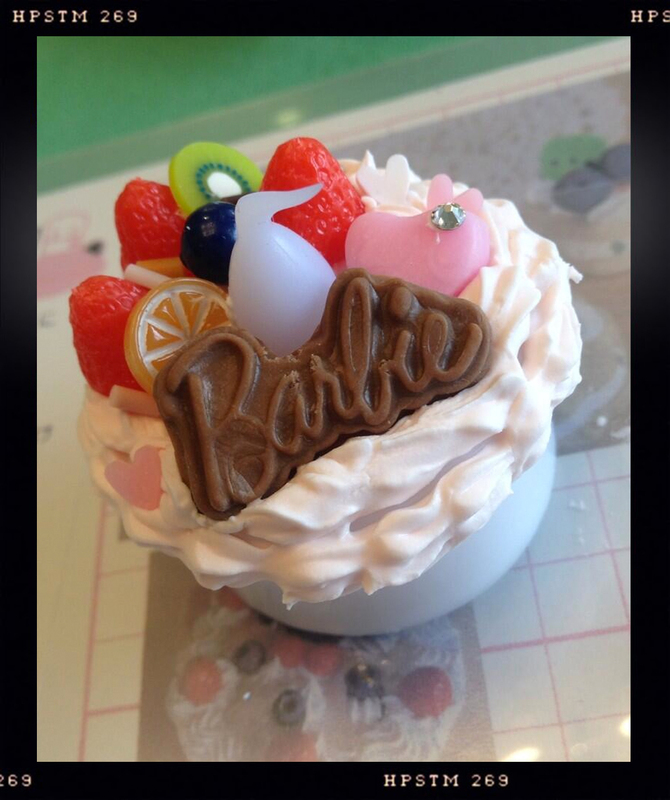 Making mini birthday cakes for Barbie. This picture was posted on Twitter this morning. This is were the Luncheon took place. There was a fashion show. Here you can see the fashion show from last year. 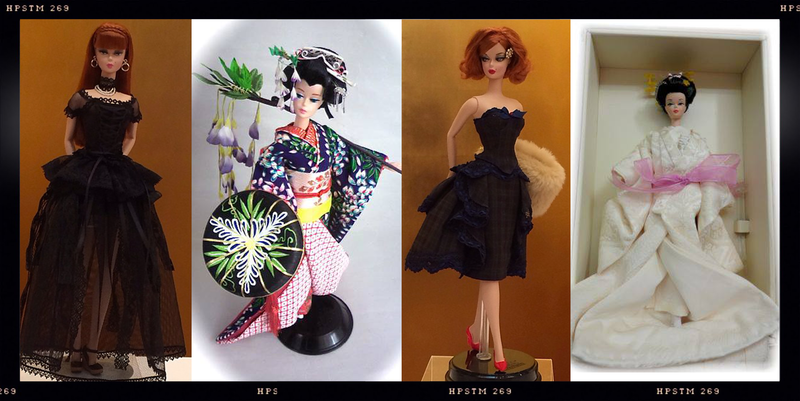 And they had an auction with some amazing dolls by Japanese artists. Of course there was a salesroom where you could buy the most cool Japanese Barbie items.